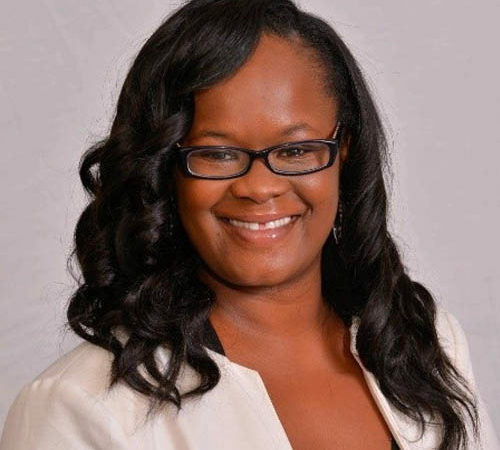 Lakeisha R. Robinson | The Barristers' Association of Philadelphia, Inc.
Lakeisha R. Robinson is an Associate of Reilly, McDevitt & Henrich P.C., focusing on general liability and asbestos litigation. Prior to joining the firm, Mrs. Robinson served as an Assistant District Attorney, supervising the Juvenile Division of the Philadelphia District Attorney’s Office. In this role, she managed more than 40 attorneys and interns, providing guidance and feedback on case preparation and presentation while maintaining a full caseload. Throughout her 11 years of public service, Mrs. Robinson also held several other supervisory and trial attorney positions in multiple divisions of the Philadelphia District Attorney’s Office. Outside the office, Mrs. Robinson is passionate about helping the best and brightest young people, and attorneys succeed through community service and mentorship. Mrs. Robinson graduated from the University of Wisconsin Law School in 2005 and received a B.A. in Sociology and Psychology from The Pennsylvania State University in 2002. Admitted to practice in Pennsylvania, the United States District Court for the Eastern District of Pennsylvania and New Jersey. Mrs. Robinson is a member of The Barristers’ Association of Philadelphia and the National Black Prosecutors Association.